Replacement cost contents coverage pays the full replacement cost of an item, minus your deductible. If you want to restore the comforts of your home in the event of a loss, it’s best to choose replacement cost coverage on your household contents. It could be worth hundreds, even thousands of dollars to your family. 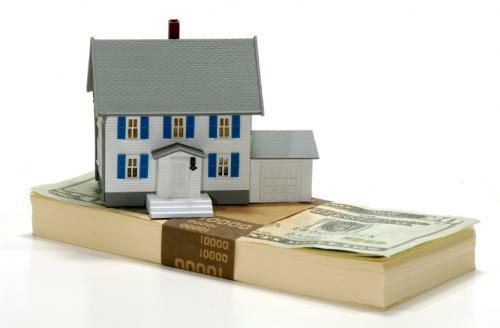 Most homeowners insurance policies cover personal property for its actual cash value. To cover your contents for the cost to replace them – new for old –request replacement cost contents coverage. Actual cash value is replacement cost minus reasonable depreciation. The actual cash value of your household property is what the items are worth at the time of a loss. For example, a television set usually lasts about 10 years. If you own a 5-year-old TV, about half of its life is used up. While you would pay $800 to replace it with a new one, its actual cash value is around $400. Homeowners insurance usually pays actual cash value (after the deductible) for your damaged or stolen TV. With replacement cost contents coverage, no deduction is made for depreciation. Your homeowners insurance pays the full replacement cost of a new item of the same kind and quality, minus the policy deductible. Most policies require that you actually replace the item before replacement cost is paid. Ask your local independent agent about replacement cost contents coverage. It lets you recover costs up to the full amount of your contents insurance limit. For example, your 10-year-old TV has an actual cash value of $100, but it would cost $800 to replace it with a new one. With replacement cost contents coverage, you could receive the full $800 for the new TV, subject to policy conditions, deductible and content limits. This coverage would not apply to rare or antique items, those with sentimental value, or items insured under special limits of liability. Come to Citizens Agency and talk with one of our local agents to insure your comforts of home at appropriate values.